Our oral pathology department is one of the largest centers for oral pathology in the United States. 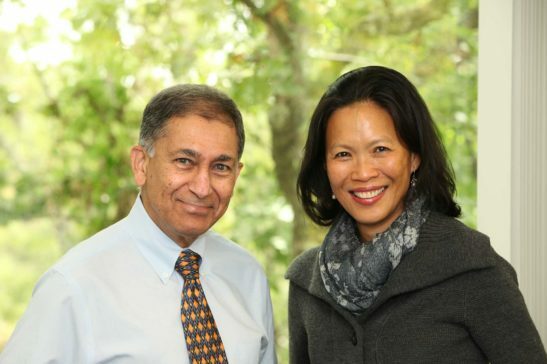 Under the leadership of co-directors, Sook-Bin Woo, DMD, MMSc, and Sadru Kabani, DMD, MS, our team of doctors of dental medicine and oral pathology serve as an invaluable resource at the local, and national level. Our pathologists have close affiliations with leading medical centers such as Brigham and Women’s Hospital and Boston Medical Center where they continue to teach and conduct research.